Energy+ Triple Glazing from The Advanced Group is arguably the best Triple Glazing available throughout Scotland today. There are several factors to do with this Triple Glazing being the best, there is the amazing, industry beating 0.7 u-Value, that there is carbon fibre spacer bars used, the Triple Glazed Unit has to panes Coated with semi-precious metal particles to make them more energy efficient and reflect heat back into your home, a toughened centre pane, the 95% argon gas fill and a reduced chance of condensation forming. Another great point is that the uPVC frame we use will not only enhance your home’s thermal performance and looks, it will also add to your home’s value and the security of your home, which is something we considered paramount in the design process of our Triple Glazed Windows. 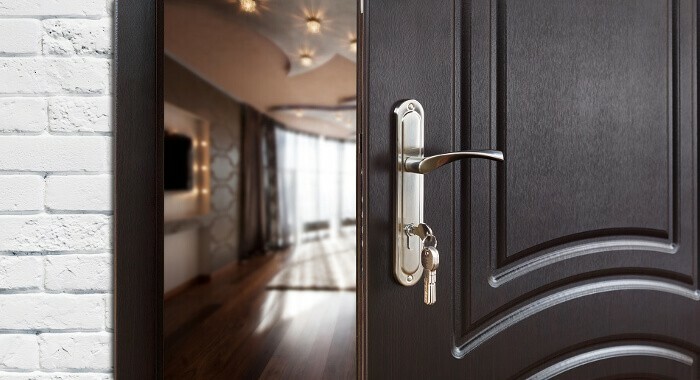 The Security features afforded to you by choosing Advanced Group Triple Glazing include the latest technology in locking systems, which are tested to ensure the highest level of security. 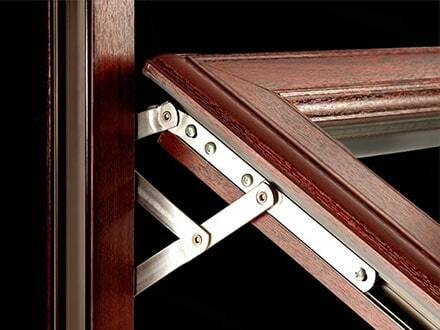 Our frames have a 5 chamber outer frame and a 7 chamber inner frame. Which include 3 reinforcement chambers for added robustness. As you woud expect from a Company of the Advanced Group’s stature, all of our products including our Triple Glazed Windows are rigorously tested to ensure robustness and security. The Special Window Scrappage Scheme, affords you the luxury of having your old uPVC windows replaced by our excellent Triple Glazed Replacement Windows and you will receive £100 Cashback per window, which means you windows cost quite a bit less than they normally would and you’re doing your bit for the environment because we take the old uPVC frames and recycle them. Even with the offer under the Window Scrappage Scheme, we still provide Nil deposit finance, even on our Replacement Windows and you only pay when you are completely satisfied. 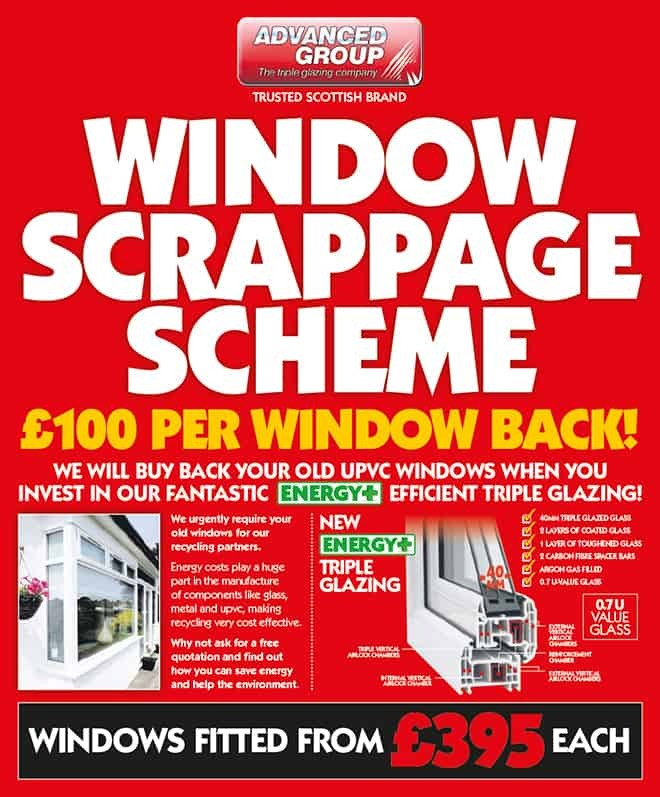 Product Guarantee: We are the choice Triple Glazing supplier in Scotland, providing the most energy efficient UPVC products on the market. Service Guarantee: We have been fitting Scotland perfectly with quality UPVC products for over 22 years. Price Guarantee: We guarantee that we are providing the best Triple Glazed Upvc windows, doors and conservatories at no additional cost to our customers and with our excellent 0% deposit finance packages it’s even more affordable than ever before. No more shiny plastic windows, you choose the finish. Go on, complete our online form or call 08000 502 502 today…you know you want to.